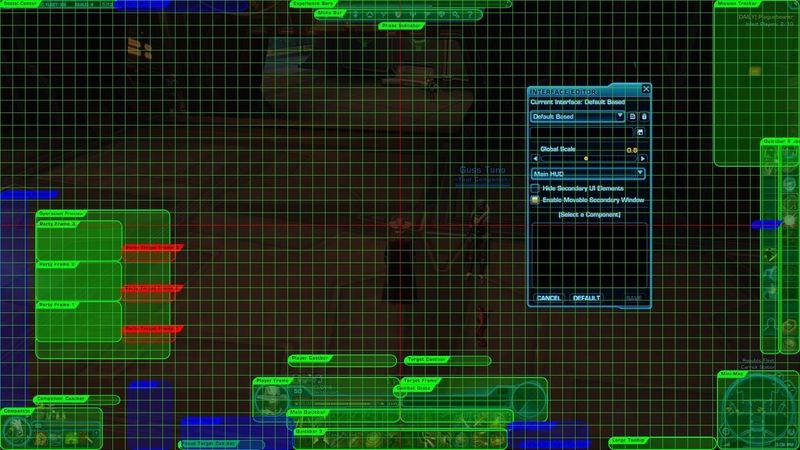 As per Cairenn's request on the official forums, I have uploaded my simple grid-overlay app to this site. 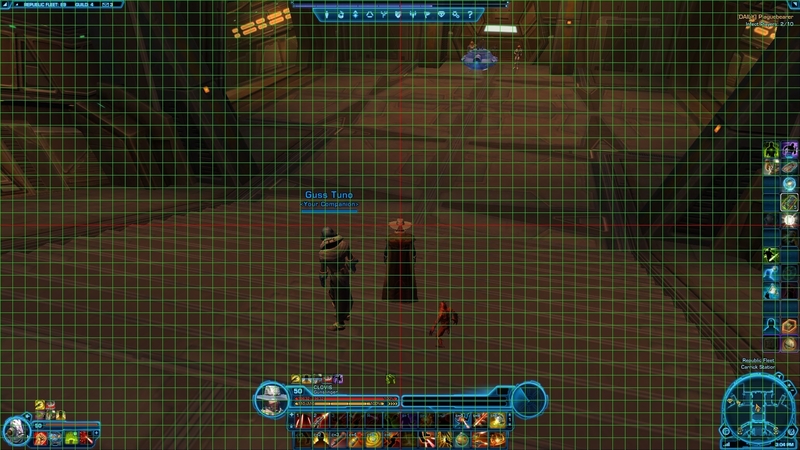 In case anyone was interested, I created a small application in C# that displays a grid over SWTOR while it is running in either windowed or windowed(fullscreen) mode. I wrote it to make editing the UI easier for us more OCD players. It currently supports multiple monitors, resolutions and has re-sizing available. If you find any bugs, or have any suggestions please let me know! 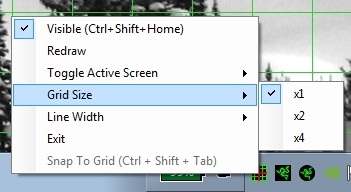 So I can't find the option to resize the grid, I have everything thats required to run the exe, and the keyboard shortcuts work. Need some help here. Where do I right click or whatever to bring up the dialog box? Thanks. Hoping I get a quick response.